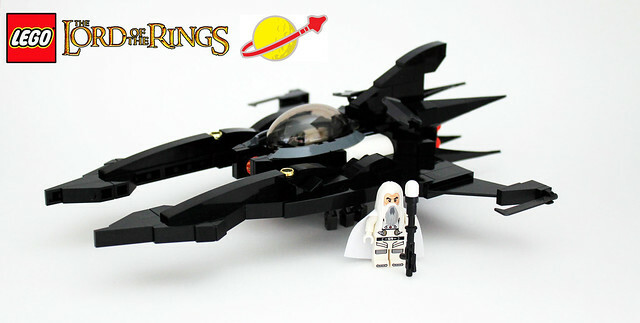 This is a awesome mashup, Lord of the Rings meets Space meets Vic Viper. It's Novvember so VVs are showing up all over the place. But this one is so damn clever. I totally want to see more of these, c'mon everybody, licensed VV FTW!